The Samsung Notebook 9 NP900X5L-K02US is another laptop PC comes equipped with the processing power of the older model 6th Generation Intel® Core™ i7-6500U ultra low voltage dual core SoC that features 4 MB level 3 cache and runs at the clock speed of 2.5 GHz with Turbo Boost technology to speed up processing up to 3.1 GHz. It also features Hyper Threading technology to process 4 threads at once. For the graphics side, it has an integrated GPU called Intel HD Graphics 520 represents the "GT2" version of the Skylake GPU (Intel Gen. 9) with 24 Execution Units, also called EUs, clocked at 300 - 1050 MHz capable of rendering HD movies and playing less demanding games with ease. 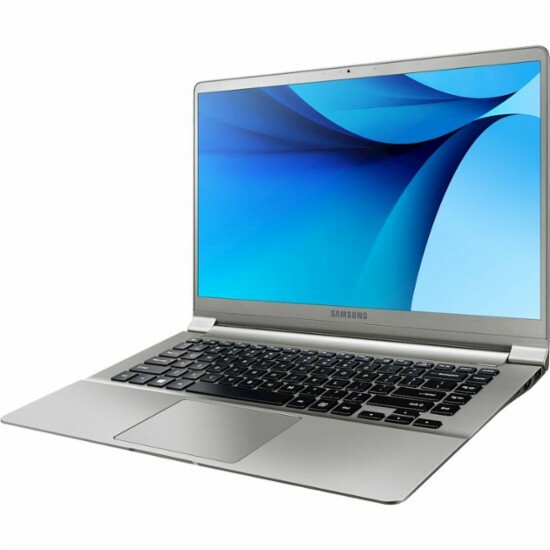 Under the hood, this Samsung Notebook 9 NP900X5L-K02US laptop PC is packed with different features such as 8GB LPDDR3 system memory for advanced multitasking; 256GB solid state drive (SSD) which is much better than a hard disk drive; Stream entertainment from your laptop to your TV with Intel® Wireless Display; 720p HD webcam with microphone; Sound Alive audio technology; media reader for simple photo transfer; and a 4-cell 5120 mAh Lithium-polymer battery that will give you up to 12 hours of battery juice. It comes in Iron Silver color for stylish look. 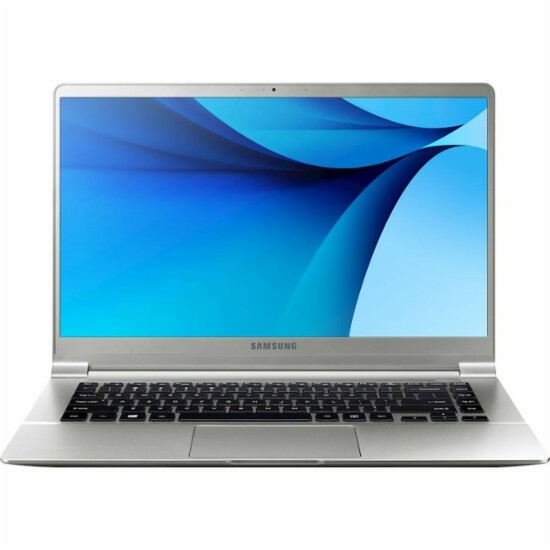 This Samsung Notebook 9 NP900X5L-K02US comes packed with 15" Full HD display with a screen resolution of 1920 x 1080. This is resolution is high so it is expected that it is sharp and clear compared to laptops with lower resolution. It offers IPS technology for wide viewing angles; antireflective finish reduces eyestrain and widens the field of view and energy-efficient LED backlight. 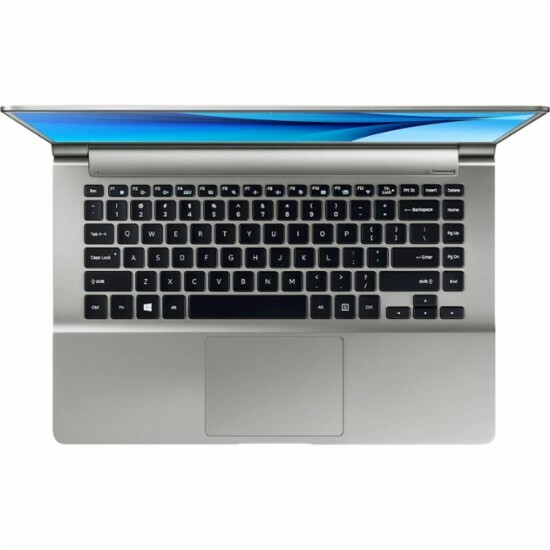 With regards to connectivity, this laptop PC comes packed with Bluetooth 4.1 interface synchronizes with compatible devices; 2 USB 3.0 ports maximize the latest high-speed devices; 1 USB Type C port; HDMI output expands your viewing options and Next-Gen Intel® Wireless-AC connectivity (2x2, 867 Mbps). This laptop PC is powered by Windows 10 operating system that brings back the Start Menu from Windows 7 and introduces new features, like the Edge Web browser that lets you markup Web pages on your screen. This laptop measures 0.57 inch x 9.32 inches x 13.64 inches and weighs about 2.9 pounds, a very light weight laptop PC. You can get this laptop at the price of $1199.99. Do you have this laptop PC? Share with us your experiences with this particular device. Other laptops in this price range include HP OMEN 15-CE015DX; Dell Inspiron I7579-7595GRY-PUS and ACER ASPIRE V NITRO VN7792G75RU. Office Apps like Word Processing, Spreadsheet, Presentation, etc.